Use this notecard for all occasion! 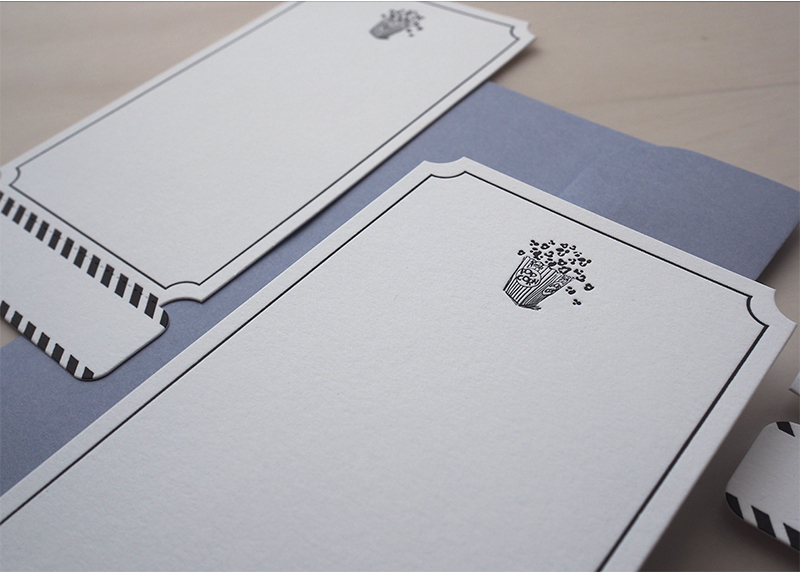 As a birthday card, love card, thank you card or even a random note for your friends and family. Available as a single card or boxed set of 8.